Your credit card information is safe. 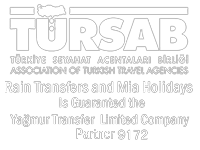 This web site is protected with Geotrust 128-bit security certificate. We using credit card in our payment system. 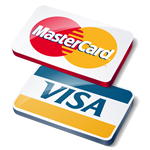 credit card is a payment system that is used all over the world and accepts all currencies.